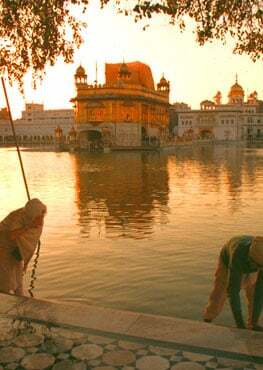 Bhai Guriqbal Singh was born in Amritsar on Aril 22, 1959. His mothers name was Mata Attar kaur ji and fathers name was S. Pishora Singh ji. Bhai sahib ji parents were also a true devotee of GOD. Bhai Guriqbal singh ji is the youngest of all in the family. 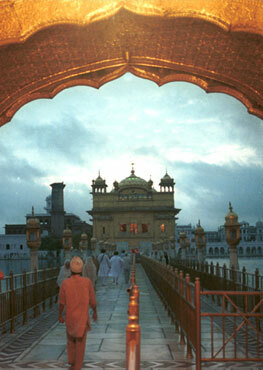 In the childhood his mind moved towards Guru Sahib. He got married to Bibi Jatinder Kaur daughter of S. Harnam Singh. They also belong to Amritsar. Bhai Sahib ji is running a stationary shop in Amritsar. 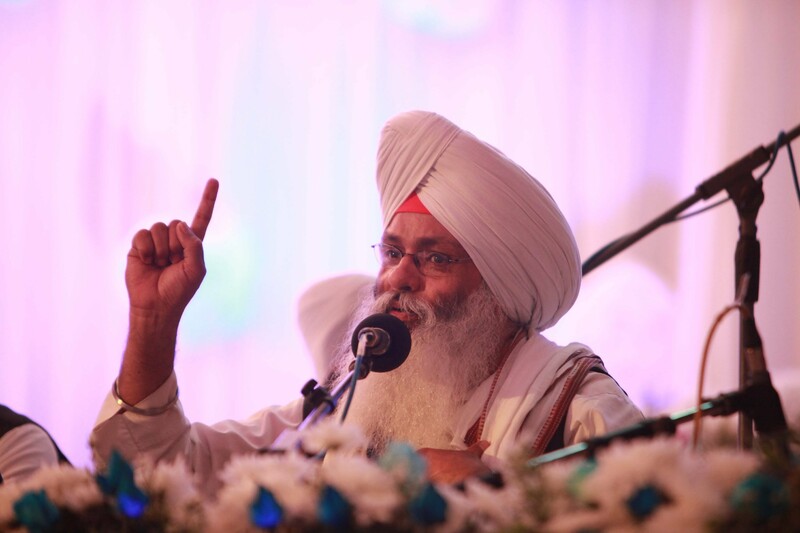 Bhai Sahib ji often perform kirtan with their jatha at their residence and this activity is continued since 1983. His Murshad is Dhan Dhan baba Kundan Singh ji .